Everyone’s favorite drug user and sometime-UFC champ Jon Jones had no problem defending his belt against Anthony Smith in the main event of UFC 235. In fact, Jones only needed to cheat once to do it. Essentially, Jones outclassed Smith for five rounds of stand-up, striking from every angle and forcing the challenger to defend more often than allowing him to attack. Smith was simply shut down. But in Round 4, Jones… I don’t know… felt like maybe kneeing Smith in the head when Smith was on all fours…? The thought process escapes me. Well, whatever the reason, Jones was deducted two points, making that the closet round Smith had. So yeah, there was no mystery who had won when the judges were tallying up the scorecards. 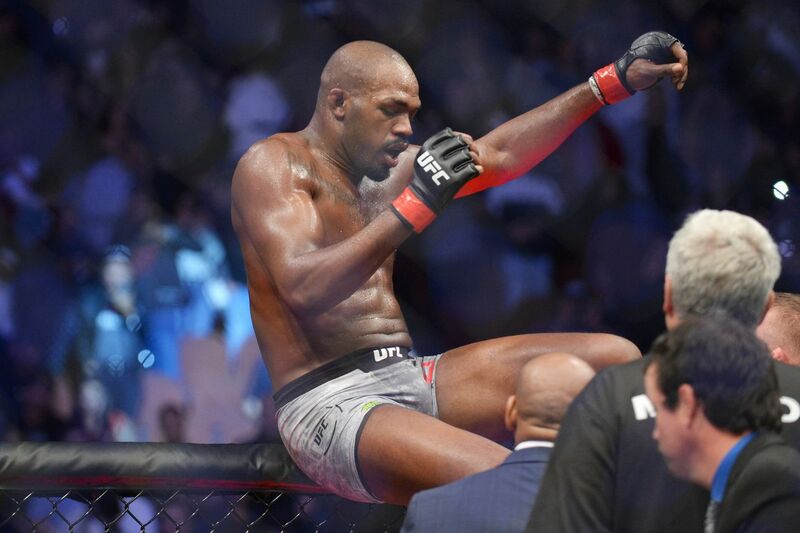 The post UFC 235 Results: Jon Jones Beats Anthony Smith, Despite Losing Points for Cheating appeared first on Caged Insider.